Develop a proper “title page”: Title, Name, Affiliation, Date, Page Header* and Page Number* (* = on every page); Note: Title Page is Not to be Bold in accordance to APA. Develop a “purpose”, a “goal”, and a list of (3+) “objectives” in which to build and formulate an “Abstract” block style paragraph of 150-250 words. Additional information and/or summary about the lab’s content should/can be added to supplement this paragraph. Note: The word Abstract is Not to be Bold in accordance to APA. 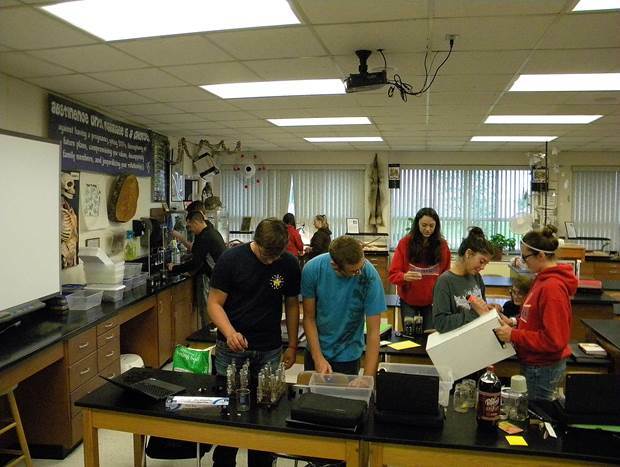 Develop and state a “problem question” in which you can test the development of seeds under a controlled experiment. Research and correctly cite “background” information (APA 2 Level Version) on all aspects of your question (seeds, growing conditions, the experiment, plant growth and development, plant physiology, etc…) in order to have substantiated facts about your experiment. Only after the research has been completed, develop and state a “hypothesis” (if, then) for your experiment. All of these components are to be used in the “Introduction” section/paragraphs of the lab. 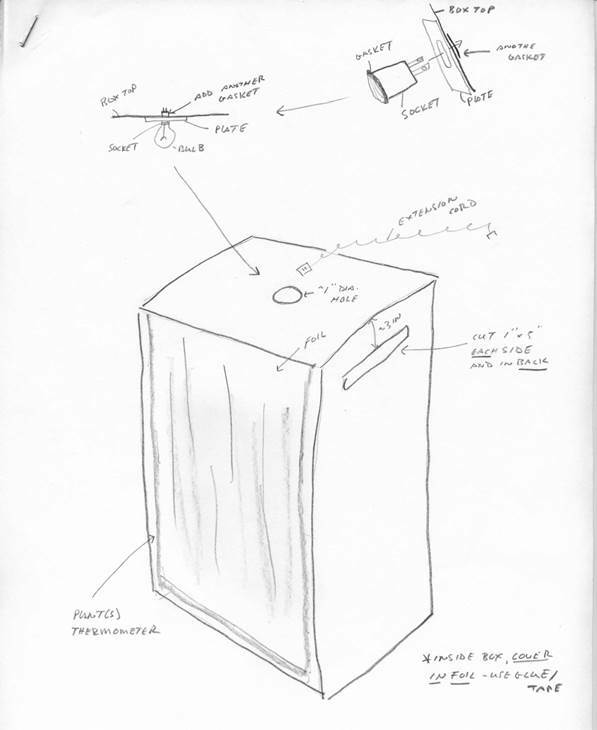 · Create the “Apparati” (flush left title) section (can be modified during lab; however, revised afterwards) needed for the experiment (seeds will be provided). 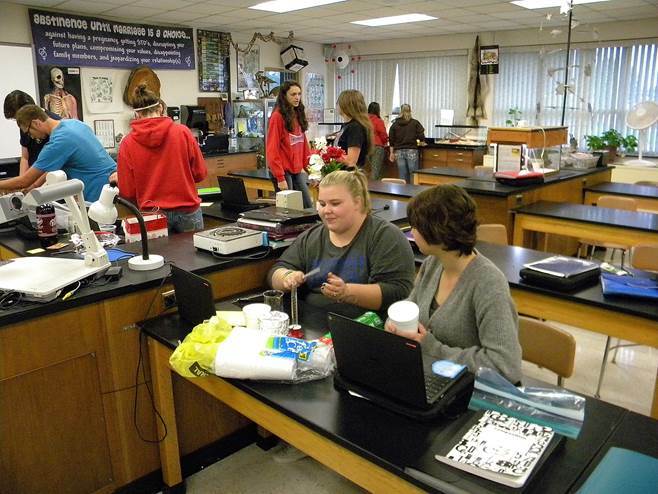 Ask for any special materials that might be needed for your lab. · Device the “Procedure” (flush left title) section (can be modified during lab; however, revised afterwards) for creating your lab (i.e. seed preparation, plant care, transplanting, etc…). Develop a “Results” (centered title) paragraph(s) that discusses major data recorded from your lab that is only relevant to your hypothesis. This section is based on recorded “observations”, of your experiment. Include qualitative (wordage) and quantitative (numbers) analysis and a reference to a figure (diagram) depicting your data or some variation of your data. Develop a “Reference” (center title) page based on the research gathered and at least (3) different research formats. Number of recommended references: 5+ (See handout on how to reference your background; cite referenced in background via APA format). Note: The word Reference is Not to be Bold in accordance to APA. Develop a “Figure Page” (no title) depicting your data as a “graph”, “chart”, or “picture” and include a “Figure caption” to go with the diagram. Be sure to “cite” the figure in the “Results” section. ie. (see Figure 1) ; may include a citation in Introduction if not data related; however, it is required to have a data related illustration. The following is a list of data which should be included in your lab during some point in your experiment. This is by no means all inclusive and is meant to serve as a guide to help you collect your data. You should record accurately everything that you observe, no matter how insignificant it may seem at the time, because its importance may become apparent later in the experiment. Also, by writing down daily observations and quantitative data, you will have fewer problems developing your results and conclusion. You may find using a variable vs control format appealing for this activity; please ask or research this form of experimentation prior. · You may use or start off with any seed, seedling, or plant (monocot, dicot, or both); however, you will only have about 4 weeks to do the lab. 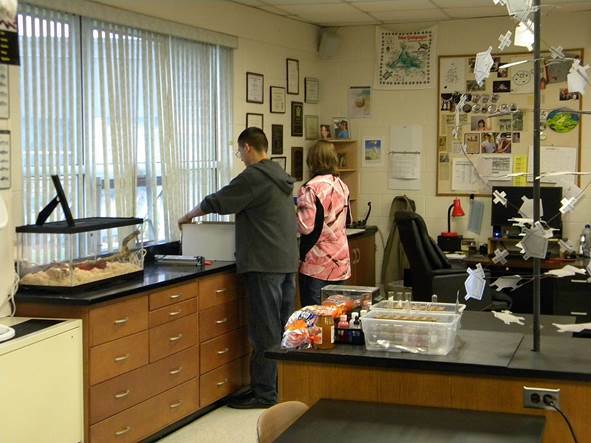 · Have measurements and/or observations of the seed prior to the experiment. 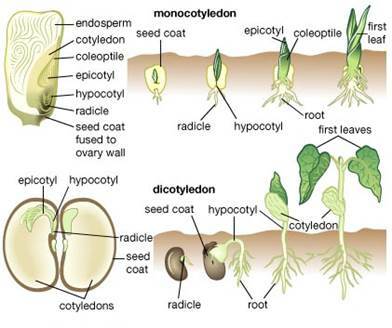 · Measure/observe the seed coat, cotyledon, radicle, primary root, root hairs, hypocotyl, stem, apical meristem, epicotyl, leaves, flowers, and all discussed structures from lecture and/or the text. o When the cotyledons separated. o What the external morphology of the leaves are. o When did the flowers first appear? Where the flowers/leaves are located on the plant? How many flowers were formed? What is color, size, and shape of the plant’s external structures. o Record any apparent abnormalities, such as blotches, on leaves or poor development of a plant structure.